Alistair helps to accelerate startups, and works with some of the world’s biggest companies on business model innovation. As an entrepreneur, he co-founded Coradiant; the Year One Labs accelerator; and a variety of other startups. A sought-after speaker, Alistair has also launched and chaired some of the world’s leading conferences on emerging technology, including Startupfest, Strata, Cloud Connect, FWD50, and Pandemon.io. Alistair is the author of four books on technology and entrepreneurship, including the best-selling Lean Analytics, which has been translated into eight languages and is in its tenth printing in China. A graduate of Dalhousie University, he is a visiting executive at Harvard Business School, where he teaches data science and critical thinking. Blake Johnson is an Adjunct Professor in the Department of Management Science and Engineering at Stanford University and founder and CEO of Aztral, Inc. His work focuses on utilizing recent advances in analytics and data management technologies to dramatically reduce the cost, lead time, and organizational capabilities required to create business value with enterprise data and analytics. Blake was previously a full-time faculty member in the Management Science and Engineering Department, has started several analytics-based software companies, and began his career in investment banking at Credit Suisse. Joanne is a partner at Foundation Capital, where she works with passionate entrepreneurs who use data assets to disrupt business functions and verticals. She is particularly interested in applications that leverage AI to automate existing workflows or create new services. Joanne works closely with the teams at Mya Systems, TubiTV, Custora, Localytics, Findera, and Quilt Data. Joanne began her career as an engineer at Cisco Systems and later co-founded a mobile gaming company. She also spent many years working on Wall Street at Jefferies & Company, helping tech companies go through the IPO and M&A processes, and at Probitas Partners, advising venture firms on their own fundraising process. She was an angel investor for two years at Hyde Park Angels prior to joining Foundation. Joanne has a B.S. in Electrical Engineering and Computer Science from the University of California at Berkeley and an MBA from the University of Chicago’s Booth School of Business. As Chief Algorithms Officer at Stitch Fix, Eric leads the Algorithms and Data Platform teams. He is responsible for the multitude of algorithms deployed in nearly every function of the company: merchandise, inventory, marketing, forecasting & demand, operations and, of course, the styling platform. Prior to joining Stitch Fix, he was the Vice President of Data Science and Engineering at Netflix. He’s also held analytical roles at Yahoo!, Blue Martini, Proxicom and Information Resources Inc. Eric holds a B.A. in Economics from San Francisco State University, an M.S. in Information Systems from Golden Gate University, and an M.S. in Management Science & Engineering from Stanford University. Dr. Jike Chong is currently the Chief Data Scientist of Acorns. Previously, he was the Chief Data Scientist of YiRenDai (NYSE:YRD), an online P2P lending platform with more than $7B loans originated. He also headed data science at Simply Hired in Silicon Valley, and was invited to the White House to advise on data-driven solutions for reducing unemployment. He also led quantitative risk analytics at Silver Lake Kraftwerk. He is an adjunct professor at Tsinghua University and has been an adjunct professor at Carnegie Mellon University. 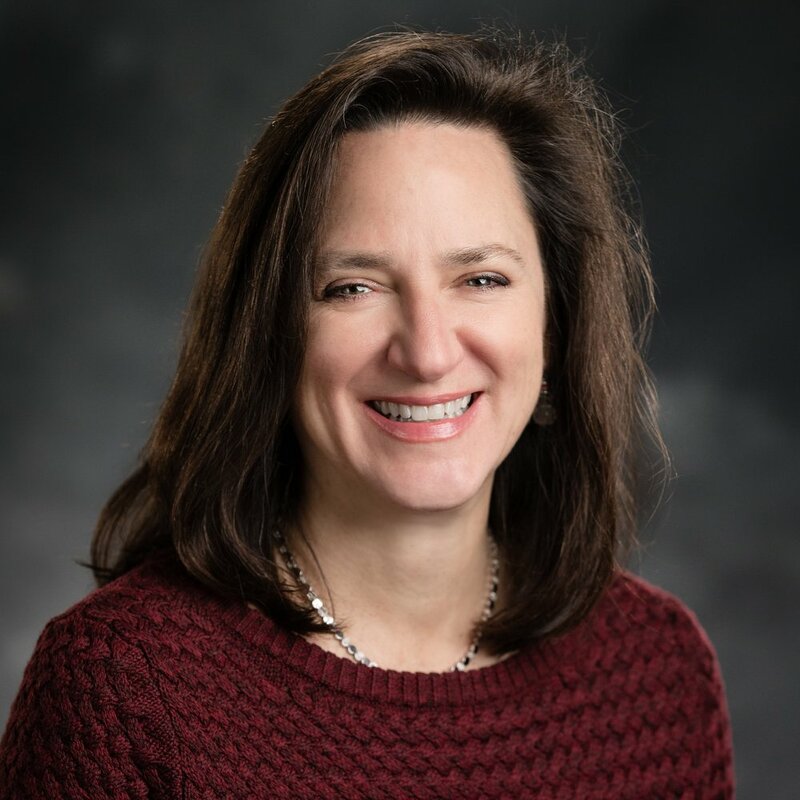 Julia Oswald is Senior Vice President – Business Insights, Strategy & Consumer Insights, leading all research and insights platforms supporting most areas within the Domino’s business. Some of the significant initiatives Oswald has been involved with include media mix modeling, proprietary offer testing to guide marketing campaigns and optimize dollar spend, and leading strategy for Domino’s store development task force. Oswald is a huge advocate of leveraging data and insight to make better business decisions. She brings a passion for data to each initiative, and has built an impressive team to build deeper understandings and provide actionable recommendations for the organization. Prior to joining Domino’s, Oswald had a long career in strategy and insights, including at PepsiCo for 9 years, Kraft Foods for 5 years and a consultancy position within the oil additive industry. Che Horder is the Director of Analytics at Instacart, where he leads a team of Data Analysts and Data Engineers that drive data-driven decision making and learning / experimentation across the company. Che is responsible for data management, data pipelines, a/b testing, exploratory analyses, self-serve data platforms and client facing data products. Prior to Instacart, Che led marketing analytics at Netflix, optimizing $500M in advertising spend and building the data foundations to do so. He’s also held various data & analytics and software engineering leadership roles. He holds a BS in Information Systems from the University of Colorado, Boulder.